To stay competitive and elevate your business to the next level, migrating your IT infrastructure to the cloud is no longer a matter of if, but when. 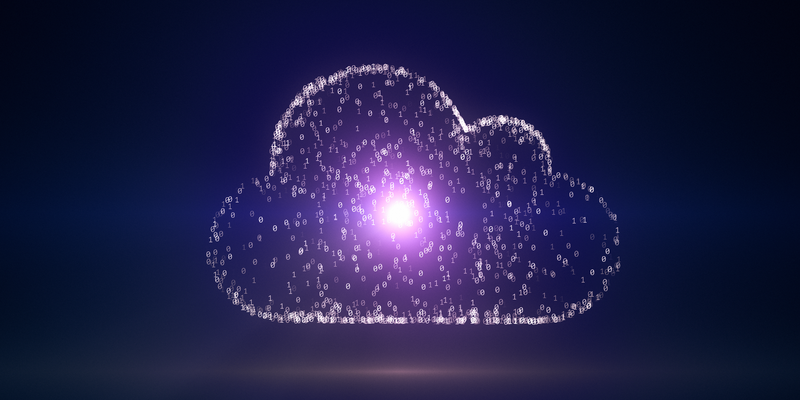 Organizations of all sizes, from small businesses to large enterprises, are making the move and enjoying the benefits cloud has to offer. Are you next? Whether you're looking to move to the cloud from on-premise infrastructure, or from one cloud environment to another, we will meet you where you are in your cloud journey and guide you in implementing the right solution. Moving to Google Cloud or AWS with Onix can transform your organization and help you solve numerous challenges. Increasing Scalability With a move to the cloud, you can scale resources on the fly to meet increased demand on your website or applications. Reducing Operational Costs Moving to the cloud will reduce your operational costs while increasing the effectiveness of your IT processes. Eliminating Maintenance Costs With cloud infrastructure, you can eliminate your ongoing hardware and server maintenance costs. Expanding Your Business A cloud migration will allow you to expand your business geographically without the associated maintenance, time, human and error control of on-premise infrastructure. Having the Storage You Need As your organization grows, so does your need for data storage. With the cloud, you'll have the storage you need, when you need it. And only pay for what you use. Anytime Anywhere Access Working in the cloud allows your remote employees to access applications and collaborate anytime, anywhere. Backup and Disaster Recovery Implementing cloud backup and disaster recovery reduces downtime and risk for your organization while increasing business continuity and avoiding costly business impact. Freeing Up Your IT Team Moving to the cloud will allow your IT team to focus on growing and supporting your organization instead of on tasks like database backups, upgrades and maintenance. A Pay-As-You-Go Model With a move to the cloud, you can shift your IT expenditure to a pay-as-you-go model and only pay for the resources you use. This will help you reduce and control your IT costs. We partner with a number of complementary technology leaders to ensure we provide the best possible solutions for your unique business needs and challenges. Conduct a bottom-up and top-down workload assessment. Establish the business case and total cost of ownership (TCO) for the cloud. Develop an application "move group" plan and remediation strategy. Need A cloud migration consultation?